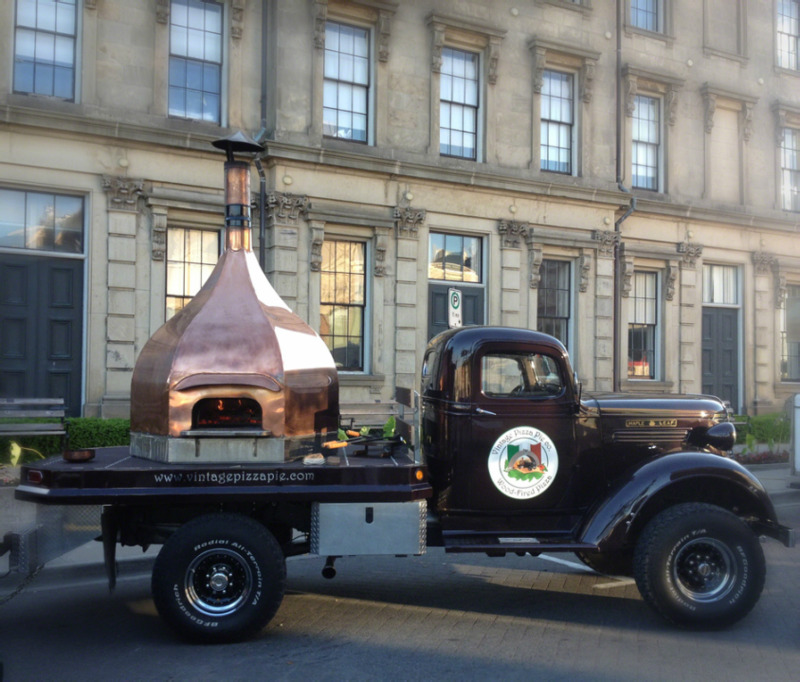 Meet the very first mobile "Camelot" Wood fired oven in North America! 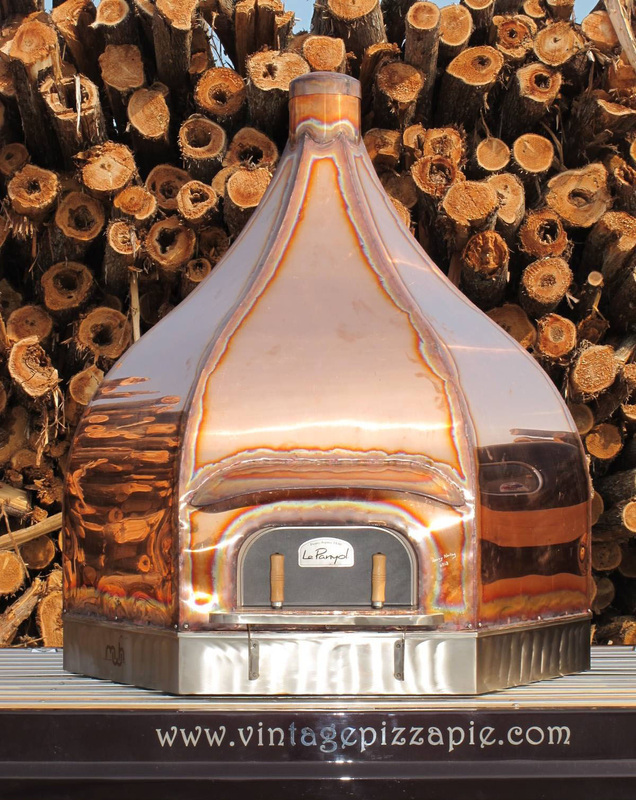 It is built by Maine Wood Heat in Skowhegan, Maine https://mainewoodheat.com/, the Le Panyol oven has inner organic stone structure from France. The oven has a lot of demands placed on it; not only should it perform at restaurant levels but the 3000 lbs unit needs to be structurally sound to travel on the road too. The interlocking oven components are self supporting and completely pure, they do not off any toxic impurities whatsoever. 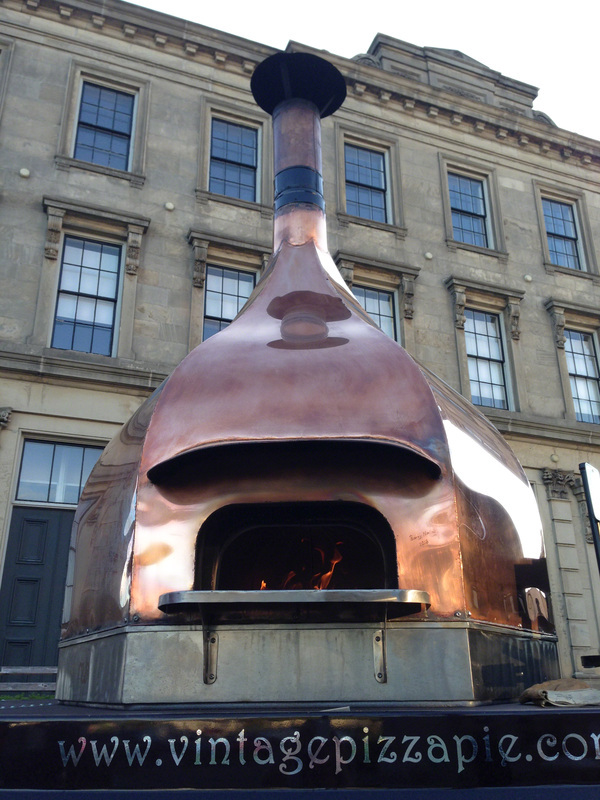 Heating up to 800 degrees in 60 minutes, the copper shell and base remain cool at all times we use local wood varieties of lilac, oak, maple and apple wood.